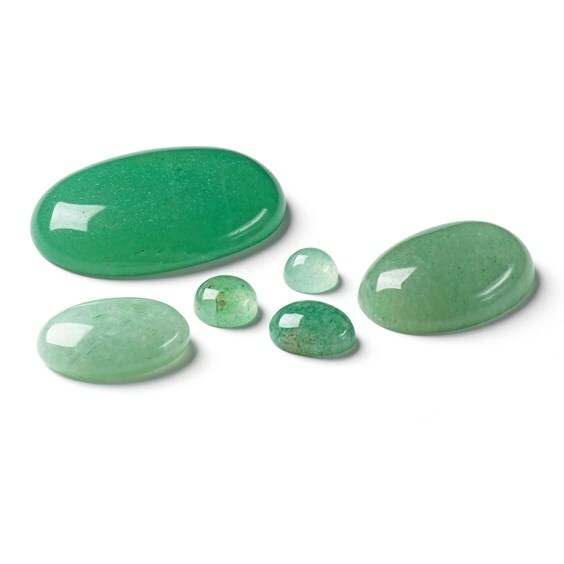 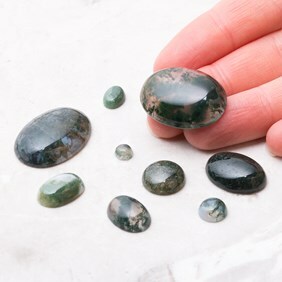 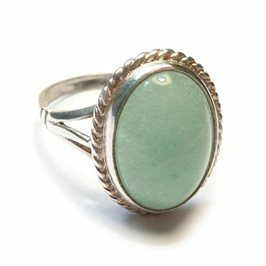 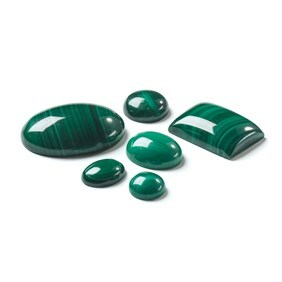 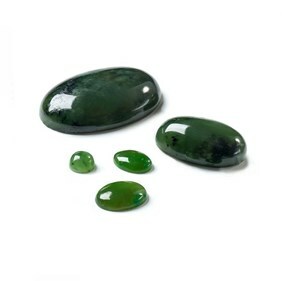 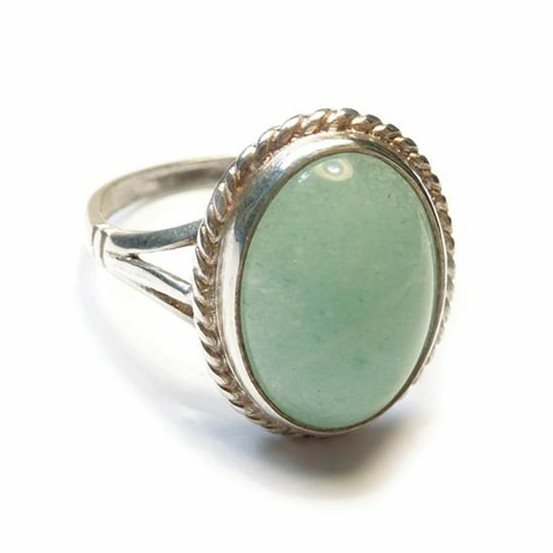 Green aventurine gemstone cabochons with a domed top and flat back. 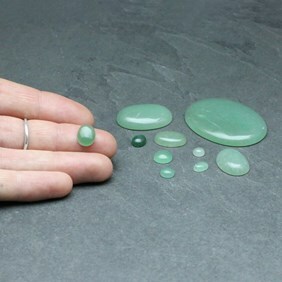 Varying from a lovely soft grassy green colour to darker, deeper shades. 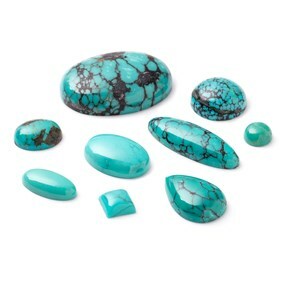 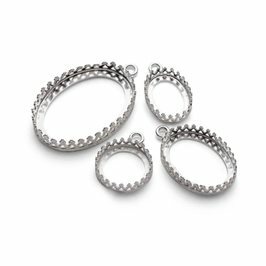 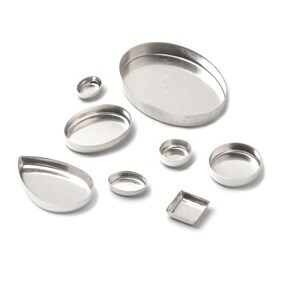 Hardness of 7 on the Mohs scale.